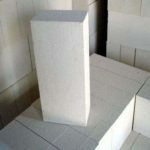 Rongsheng Kiln Refractory Material Co., Ltd provides a whole range of high quality fire clay bricks at a very low price. 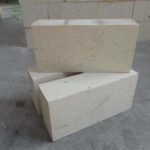 Want to buy fireclay bricks? 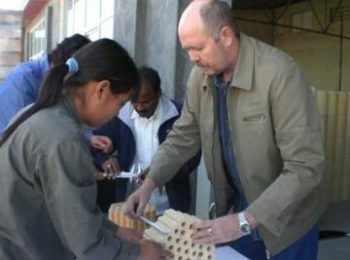 Leave your requirements now by clicking the red button below! 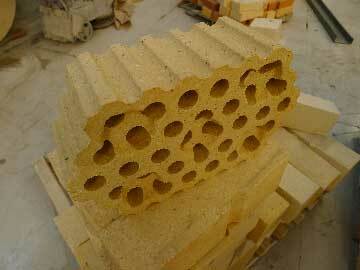 Fire clay bricks refer to a commercial product that has a long history being used as a refractory product. 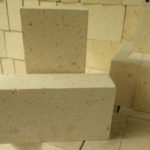 And when you refer to product you refer to a material that can work without losing its strength under an environment with the temperature above 1580℃. 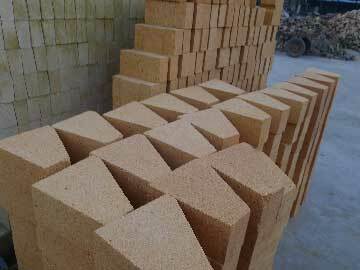 Fire clay brick is an economic refractory brick due to its much lower cost than high alumina bricks. 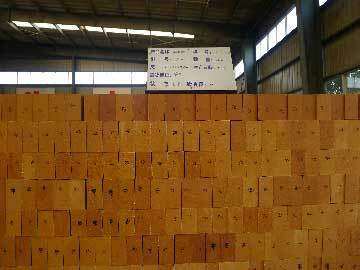 Although the cost of fire clay brick is low, it has many excellent features just as high alumina bricks do. 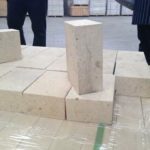 China is a big country with numerous mineral of fireclay, and this is the key reason why fireclay bricks are so cheap in china. 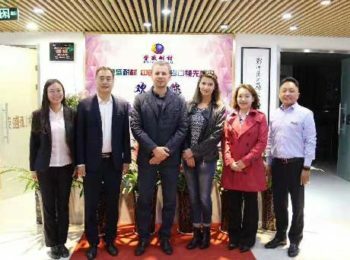 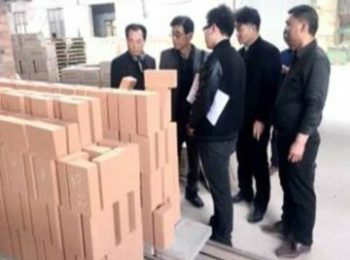 Many countries in china are providing fireclay bricks. 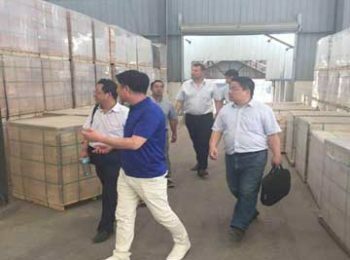 Among them, Rongsheng is a leading one. 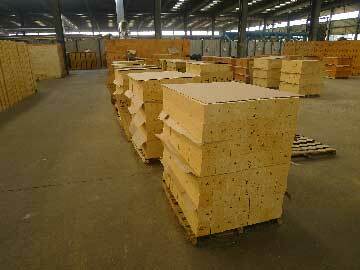 For twenty years, Rongsheng has been doing great job in the refractory industry in china. 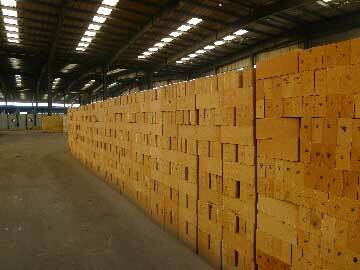 We have four finely equipped factories producing tons of fire clay bricks each month. 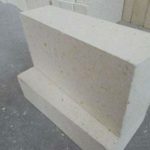 Our diligent workers, and highly skilled technicians are determined to overcome every arduous task provided by our clients. 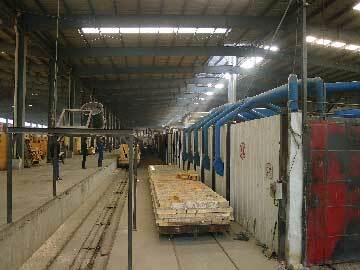 Our sales company can provide excellent after-sale service to our customer and create the best business experience. 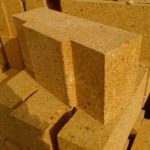 Fire clay brick is a faintly acidic refractory product. 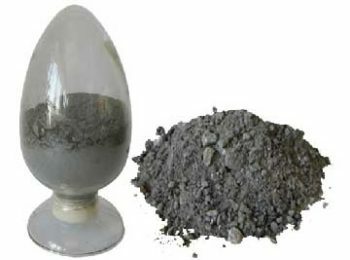 It can resist acidic burned slag and gas. 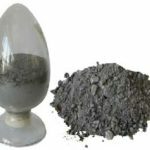 The resistance of alkaline matters is relatively worse. 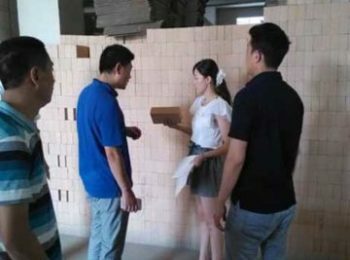 The thermal performance of the brick is good, and have a good performance in rapid quenching. 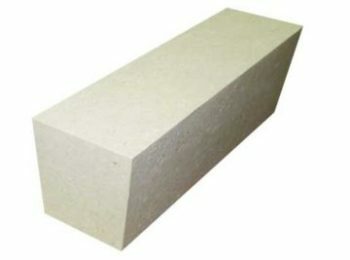 Fire clay brick is a kind of aluminate silicate refractory material. 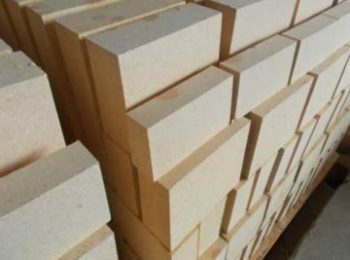 The key component within a fire clay brick that help it to resist high temperature is the material names alumina oxide, which takes up 30~40% of the total. 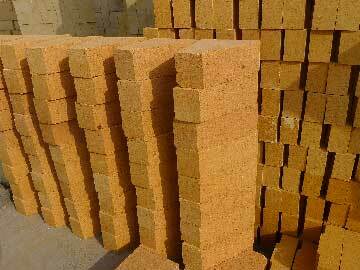 Fire clay bricks are made from 50% soft fireclay and 50% hard fireclay. 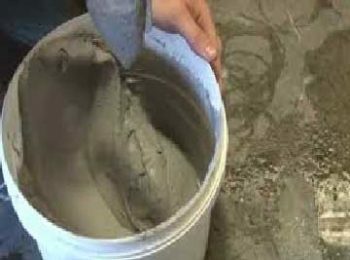 Here’s the process of how to make fire clay bricks. 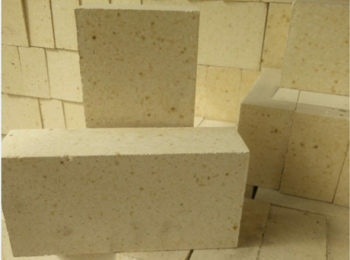 The raw materials are selected based on the size of particle. 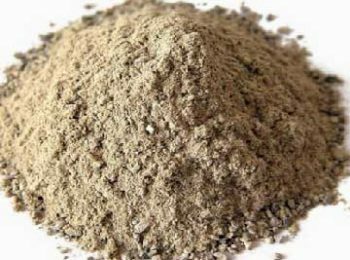 Then mix the particle and other matter based on a scientific ingredient. 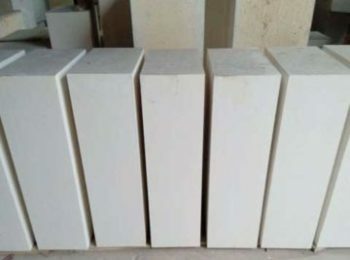 After molded and dried the material would be sent into an oven and heated up to 1300~1400℃, and finish the producing process. 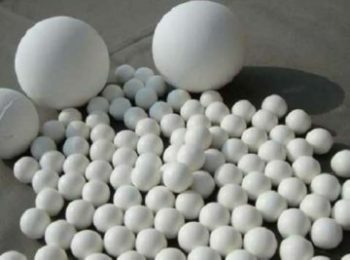 During the heating process, kaolinite constantly loss water and resolved into mullite crystal (3Al2O3•2SiO2). 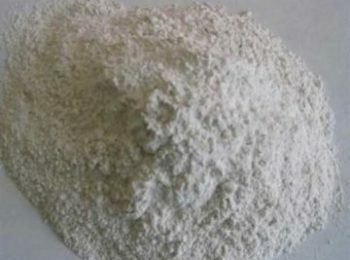 SiO2 and Al2O3 during this process, are reacting with other additives and form eutectic, low melting point silicate, the reactant would wrap around the mullite crystal. 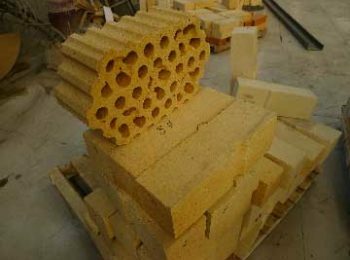 The melting point of fire clay refractory bricks is almost the same as that of silicate refractory brick, which is between 1690~1730℃. 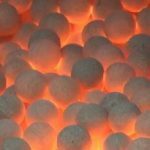 But the refractoriness under load of fire clay is more than 200℃ lower than silicate brick. 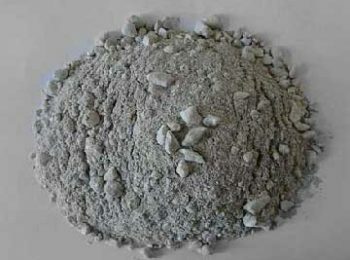 This is because beside the high melting point mullite crystal, some amorphous glass phase with low melting point takes up half of the total composition.